Medications for treating symptoms of attention deficit hyperactivity disorder (ADHD) can be very effective for children, making it easier for them to pay attention in school, maintain friendships, and basically navigate life. But for some kids, these benefits come with a price—side effects such as weight loss due to diminished appetite and trouble sleeping. With some careful adjusting, however, it's almost always possible to find a medication and a dosage that works. The most commonly prescribed ADHD medicines are Adderall (amphetamine and dextroamphetamine); Ritalin (methylphenidate ); Focalin (dexmethylphenidate); and Concerta (methylphenidate extended-release tablets). All of these drugs are stimulants, which are thought to work by increasing levels of a neurotransmitter in the brain called dopamine. This chemical is associated with motivation and attention, among other things. 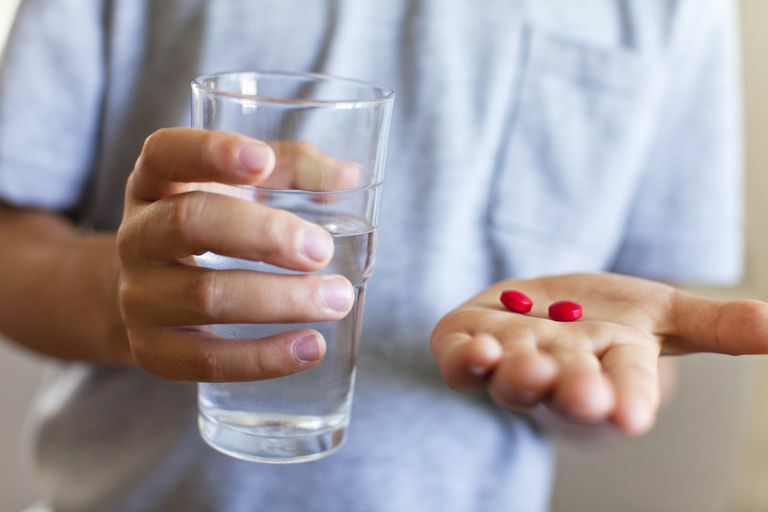 For many people with ADHD, stimulant medications both boost concentration and the ability to focus while at the same time curbing hyperactive and impulsive behaviors. For the most part, ADHD drugs work. According to the ADHD treatment guidelines of the American Academy of Pediatrics (AAP), at least 80 percent of children will respond to one of the stimulants. When a medication doesn't work or causes intolerable side effects, the options are usually to adjust the dose, either up or down, or switch to another medication. For example, if Adderall isn't relieving a child's symptoms or is making him cry a lot, then lowering her dosage or having him try one of the other stimulant medications may solve the problem. A non-stimulant medication called Strattera (atomoxetine) sometimes is a good option for a kid who isn't tolerating a stimulant. Some doctors also have begun prescribing Strattera along with a stimulant, making it possible to lower the dose of the stimulant drug enough that it no longer causes side effects. Some alternative medications often used to treat ADHD include the medications clonidine, which is sometimes prescribed under the brand name Catapres, and guanfacine (brand name Tenex). According to the American Academy of Child and Adolescent Psychiatry, these are effective for impulsivity, hyperactivity, sleep disturbances. Is It Treatment Failure or Something Else? Sometimes if a child doesn't respond to two or three different stimulant medications and continues to do poorly, it may be that her diagnosis of ADHD is wrong and that something else is causing her symptoms. In this case, the AAP advises pediatricians to evaluate the child's diagnosis again and also be tested for a coexisting condition such as depression, bipolar disorder, or a learning disability or behavioral problem. If you have a child with ADHD, putting various medications and dosages to the test to find what will work for him can be frustrating for you both, so don't hesitate to ask the pediatrician questions you might have. Let the doctor know about any side effects you believe are associated with your child's treatment, and don't be afraid to push for changes.